Beta footage has appeared for two notable Nintendo games. Game Catalogue 2, a ’90s Japanese video game show hosted by Famitsu, featured Super Mario 64 and Super Mario RPG prior to their release. Recordings of both episodes have now popped up online. 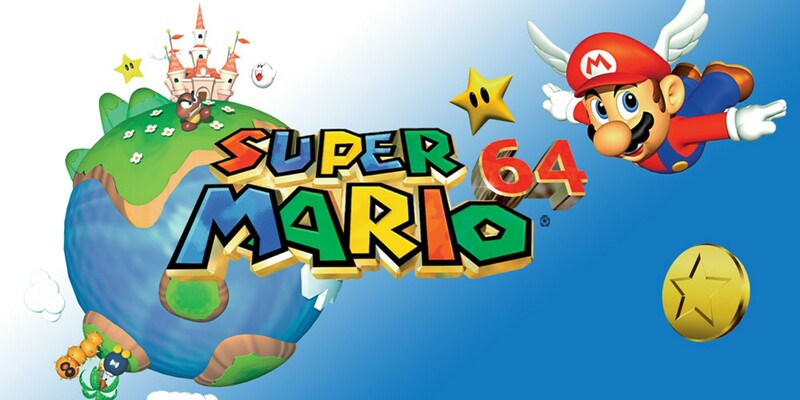 For Super Mario 64, we’re able to see a few interesting things. First, Cool Cool Mountain’s portrait is just a generic snow-capped mountain. Other than that, the footage shows placeholder voices for Mario. Next up is Super Mario RPG. There are a few differences, such as how Yo’ster Island doesn’t have a race track yet, Nimbus Land’s palace is less overgrown-looking, and Croco takes on a green appearance instead of his final purple look.